A pony named Memory is helping researchers develop treatments for osteoarthritis. She’s also involved in a study to better understand the healing process. The approach uses stem cells to promote recovery when animals are wounded. 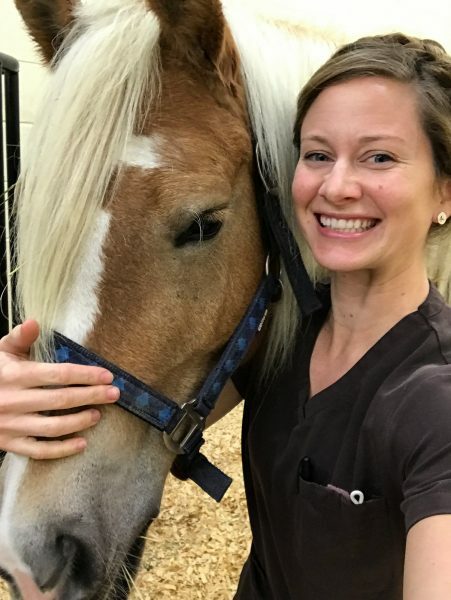 Memory has also been part of a study aimed at developing novel treatments for septic osteoarthritis, a common health issue for horses and their owners. In addition to her involvement in these critical studies, Memory’s daily routine includes peppermint treats and hugs from her veterinarian.